Description: We're almost breathless with giddy anticipation, as we deliver YOUR feedback via social media and email, Hey! (Hey!) You're Being A D, Sideshow Kev babbles on about some sci-fi TV show or something, and a Proper Science Boffin explains sinkholes. We're not just idiots, we educate, too! 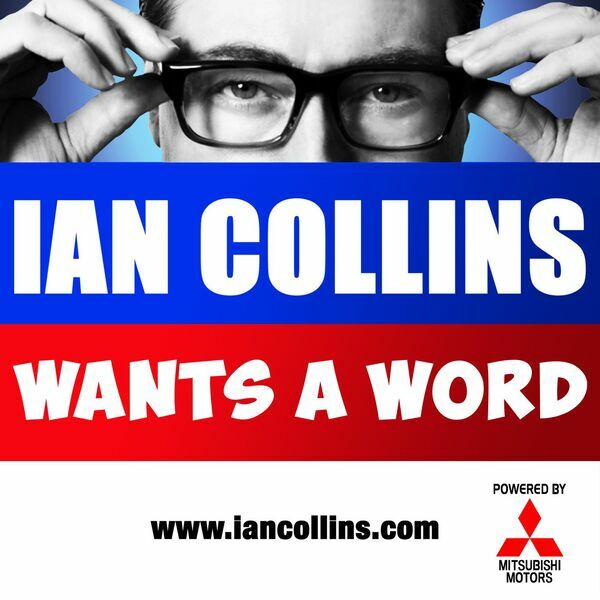 On Twitter, it's well worth following @iancollinsuk. @sideshow_kev is another story. We're almost breathless with giddy anticipation, as we deliver YOUR feedback via social media and email, Hey! (Hey!) You're Being A D, Sideshow Kev babbles on about some sci-fi TV show or something, and a Proper Science Boffin explains sinkholes. We're not just idiots, we educate, too! On Twitter, it's well worth following @iancollinsuk. @sideshow_kev is another story.